Need a better business coach? Let’s talk! For a long time I’ve been interested in providing cost-effective and accessible help for self-employed owner-operators. That’s one of the reasons I created The Single Malt Mastermind – at $997 a year, probably the cheapest accountability program that includes a coach’s involvement – which continues to serve hundreds of business owners each week. Some people, of course, want and need more. That’s where The Advisory Board comes in. It’s the logical next step up from email accountability, only for people who don’t want to follow yet another course or complete yet another curriculum. It’s for business owners who want an advisor for a longer-term engagement, who can give them personalized and timely input on their most relevant issues, which can change as frequently as the days of the week. Like The Single Malt Mastermind, the pricing is designed to be IDEAL for the kind of person who I do my best work with. One year of tailored access to me, in fact, will cost you less than many business coaches charge for you to pick their brains on the telephone for an hour. Instead, when you have me on your advisory board, you can pick my brains for an entire year, and I’ll do my share of picking your brains, to boot. In order to make this possible, there are constraints, of course. 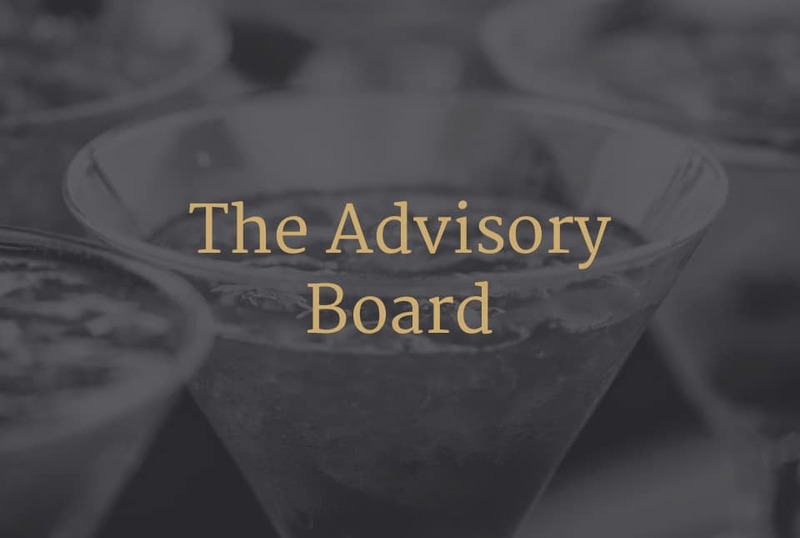 The trade-off with The Advisory Board is that our conversations happen in an closed “open” forum and any advice I offer you will also be made available for the benefit of my other Advisory Board clients. That is also a benefit for you, of course, because you get to hear information, suggestions and course corrections that you didn’t even know you needed. To find out if it’s appropriate for your situation (or if you’d benefit more from a private consulting agreement) the next step is for you to download a short summary document that details the who and the how and the what of the opportunity, including full pricing details and all of the specifics around my contribution and what you can expect in return for your investment. Then, if it’s something you’d be interested in participating in, we’ll spend 30 minutes on the phone together so that I can be sure I can help you before deciding if we’ll continue. 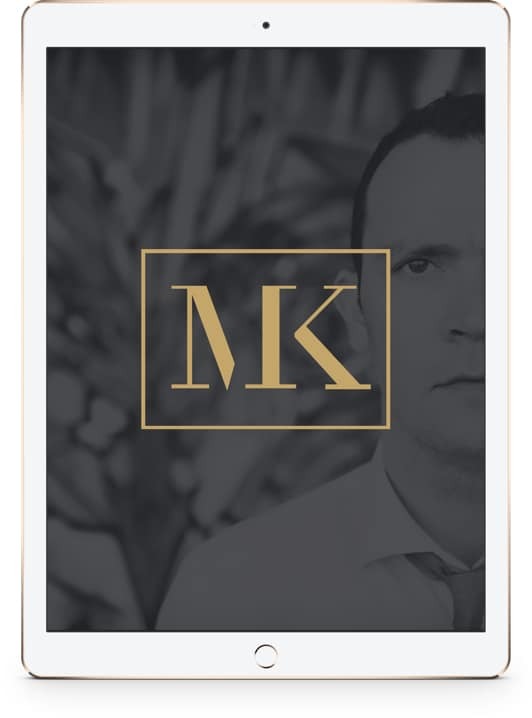 To download a copy of the information sheet and start to make your decision about whether we should be working together, just enter your name and email address below and I’ll send you everything you need.